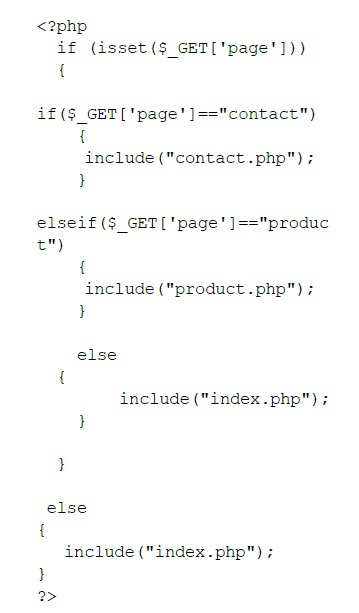 Local File Inclusion is a method in PHP for including Local files from the Local web server itself. 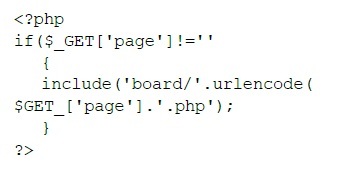 This becomes vulnerability when the pages to be included from web servers are not sanitized properly and to exploit this vulnerability attacker can send modified http request to the server using a web browser. In itself functions such as include function are not vulnerable but it’s wrong use can cause serious security issue. 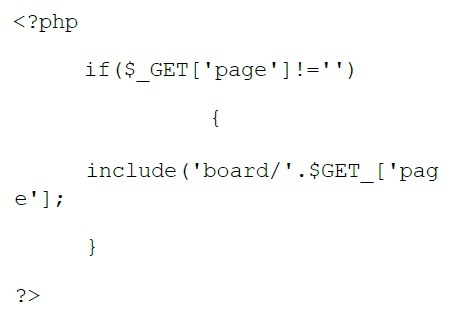 In the above script the include function tries to includes a file from the ‘board’ subdirectory. 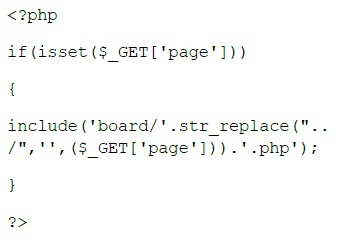 In this code the developer is not sanitizing the variable of page for characters such as periods and slashes (../ which is used for moving one directory up) and also doesn’t checks if the file is a web server system file which can allow the attacker to include malicious file from the web server filesystem resulting into critical information disclosure or arbitrary code execution. This modified URL will disclose all the list of users on the server. 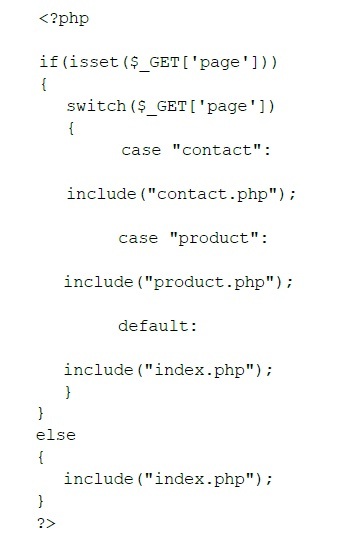 In the above environment variables we can control some of the environment variables and alter them, such as which we can tamper and put php script to gain shell access. The Real path function returns canonicalized absolute pathname on success. The resulting path will have no symbolic link, ‘/./’ or ‘/../’ components thus defending the attack successfully. 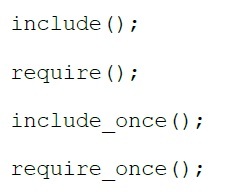 This restricts apache server to access environmental variables.